Dr.Dune’s Red Hot wax is formulated for maximum effective glide is extreme temperatures. 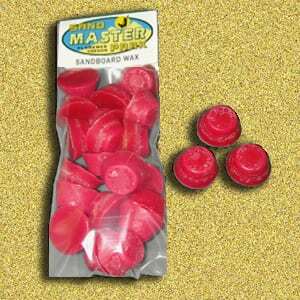 Red Hot has a high melt point along with hardeners to keep it on the base longer under high heat and friction. Red Hot is not a good performer on medium and low temp conditions and is generally used on desert dunes during summer riding. Red hot is applied by rubbing the bar over the surface of the base and edges generally after each run. Each nug will generally last 2-4 good sessions. 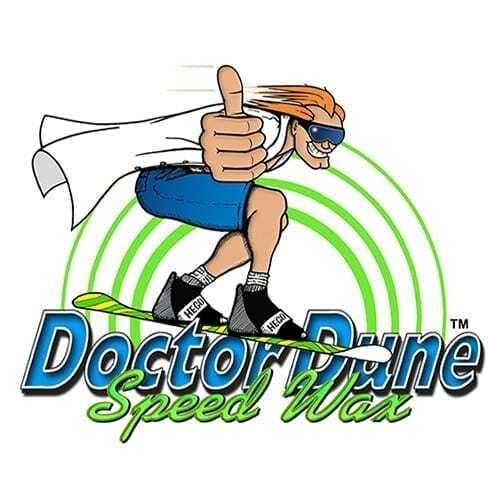 Category: BoardWax Tag: Red Hot Sandboard Wax Brand: DoctorDune. 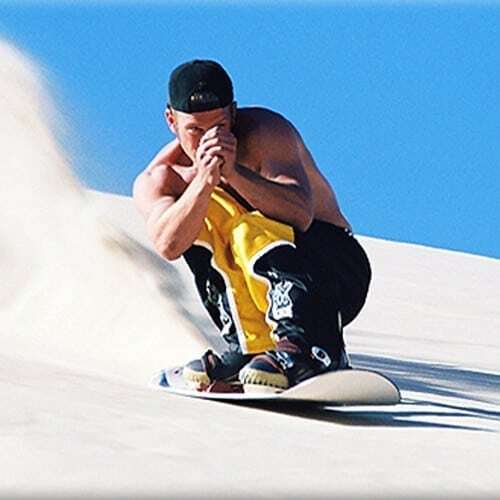 Speed Wax: is an all around recreational sandboard wax with a high melting temperature and static blocker to give you a consistent ride. It allows a longer run out than most anything else we’ve tested. Speed Wax is the standard for the industry and and what most of the pros use. 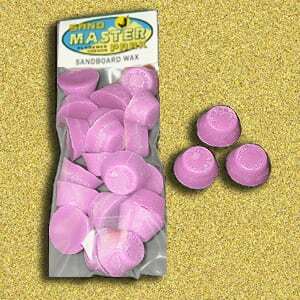 Regardless of what else you use you should always have a bar of Speed Wax with you since it works well on most types of sand and it’s fairly inexpensive. 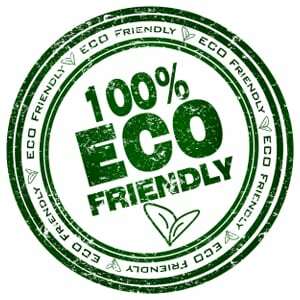 ECO: Dr.Dune’s ECO Wax is a naturally occurring, plant based, sustainable, natural color, natural scented bio friendly wax that goes on easily and protects your base in harsh conditions. It is not a race wax for maximum speed runs but it is the most bio responsible sandboard wax on the market today. 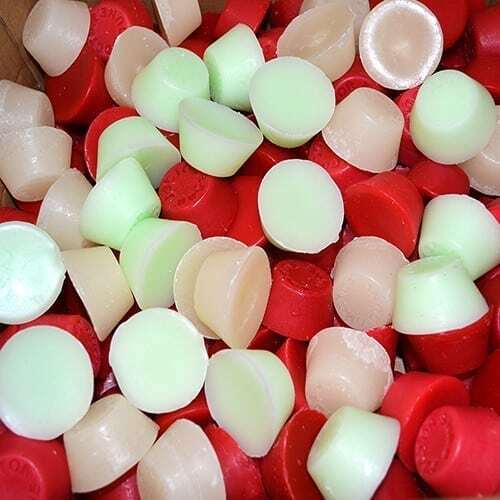 Red Hot: This is a state of the art high temperature wax which incorporates hardeners and Teflon in a paraffin base. This blend has taken a decade to perfect and is the most effective for quick speed acceleration and extended runs even on high temperature sand. If you’re not racing you really don’t need this but it will give you the best runs on hot sand. On cold sand it is not the best and does not allow the longer run outs. 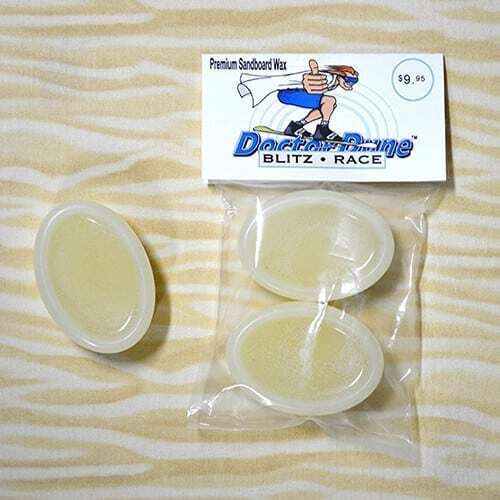 Blitz: As the most popular race wax on the market today. Blitz is about as fast as it gets and is affordable. Many of the pros have swapped out their collection of sandboard waxes and exclusively use Blitz even for just fun riding. Blitz is all white and smells like vanilla. It has a high melting point and heavy static block. I don’t see Blitz performing any better than Speed Wax on cold sand but as it gets warmer it just keeps accelerating. Blitz is a softer wax so watch that you don’t put it on too heavy. Base Butter: Dr.Dune’s ‘Base Butter’ is an exciting new sandboard wax that is effective in a broad range of conditions and allows quicker starts. ‘Base Butter’ is fast and priced right. 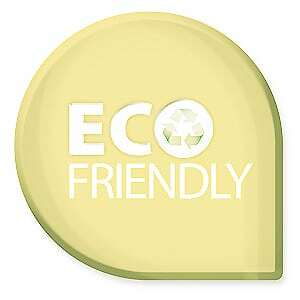 A harder sandboard wax ‘Base Butter’ goes on fairly lightly and requires very little if any buffing. Just rub it on and go! ‘Base Butter’is yellow in color and smells like pineapple. This is a great wax and easy to use.